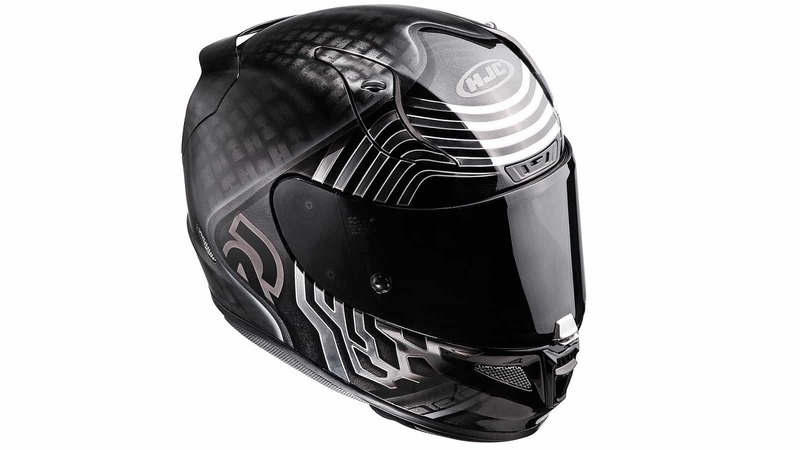 HJC Helmets, the “number one helmet maker and seller” in the world, has released a line of motorcycle helmets that will be sure to show off your geek cred, and help you make the Kessel Run safely. 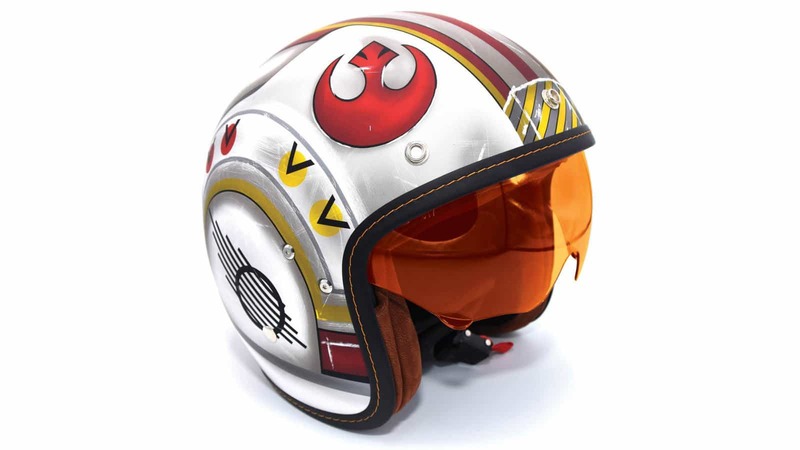 The company has a brand new line of Star Wars motorcycle helmets, and they are fantastic. 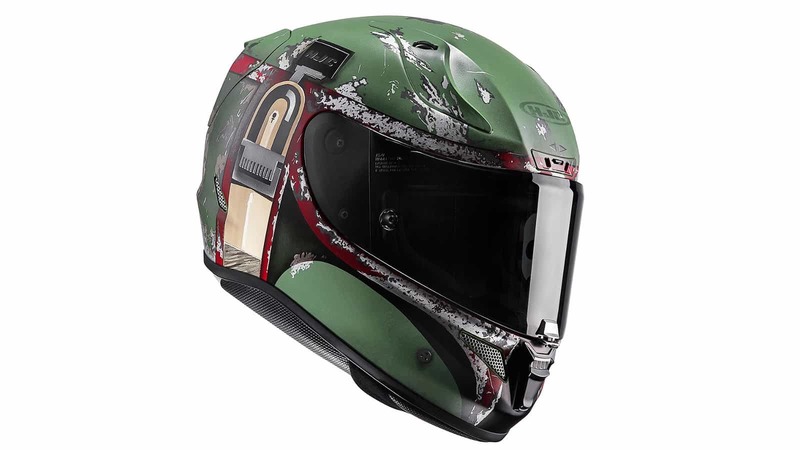 HJC’s initial line of Star Wars motorcycle helmets are based on Boba Fett, Kylo Ren and Luke Skywalker. Whether you are on the dark side, light side or just enjoy being a rebel, HJC has something on offer for just about every Star Wars fan out there. Well, most fans, since I am still eagerly awaiting the Jango Fett and Darth Vader versions. All in good time, I presume! According to HJC, the Luke Skywalker helmet is “captured through great attention to detail”. That rings true, since it looks strikingly similar to the movie’s helmet, even though it is shaped a bit differently. In fact, according to HJC, the detail is correct “right down to the marks of distress” and the amber sunshield that adds to the “character resemblance”. The IS-5 Luke Skywalker helmet is the first open-faced helmet in the line. The best part about these Star Wars motorcycle helmets is that they do not just look good. Every one of the helmets, including the IS-5 Luke Skywalker, are DOT and ECE approved. This means that you can be assured that the helmets will protect you in almost all cases if something unfortunate were to happen. The helmets were released for the 40th anniversary of Star Wars, which also coincides with HJC Helmets’ 45th anniversary. The Luke Skywalker helmet is based on HJC’s popular “budget” IS-5 helmets. 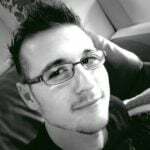 As such, it will cost about $200 USD (~R2650.00 ZAR). 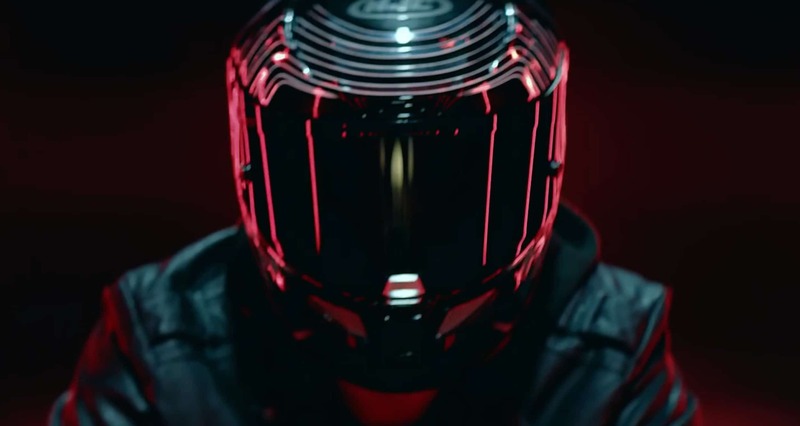 The full-face Boba Fett and Kylo Ren helmets are based off HJC’s RPHA11 helmets that run anywhere from $400 USD to $700 USD (~R5300.00 – R8600.00 ZAR).